LG is one of the most popular smartphone brands since the time mobile phones found their way to the masses. However, there came a time when the OEM started losing its market share and one time it seemed that it will be out of the game altogether. The Korean giant, however, made a powerful comeback with the LG G2 that became immensely popular. Later, LG became the first smartphone manufacturer to release a device with a curved display known as the LG G Flex. Just a few weeks ago, LG showcased the second generation of the device called LG G Flex 2. The phone hasn’t been released yet and is set to hit shelves later this month. Compared to the 6-inch HD (720 x 1280 pixels) display found on its predecessor, the new G Flex 2 bring some significant upgrades like 5.5-inch full HD P-OLED display, Snapdragon 810 processor, 2/3GB RAM, 13 MP main and 2.1 MP rear sensors, external microSD slot that supports up to 128GB storage, and so on. It seldom happens that the goodies of a phone find their way out before the actual launch of a device, but in the case of the LG G Flex 2, the case is a little different. We have just got our hand on the stock wallpapers from the new phone and today we’re going to share them with you. 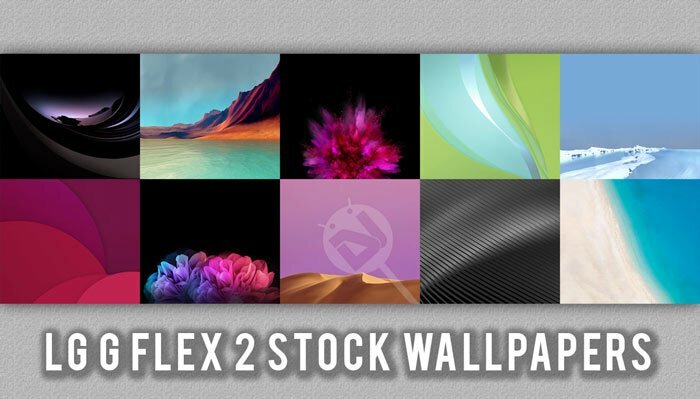 The LG G Flex 2 comes with 10 new wallpapers in full HD (2160 x 1920 pixels) wallpapers. AS you can see in our preview image above, all wallpapers are new and look stunning. 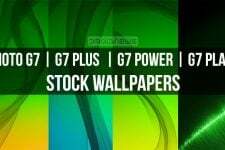 Just download all LG G Flex 2 official wallpapers by clicking our link below. 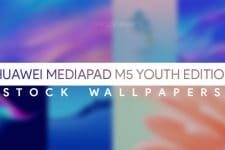 Having downloaded the file, unzip it and copy the wallpapers to your device. 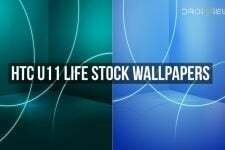 You can download more stock wallpapers from our Wallpapers Section, so make sure not to miss them. Cheers!